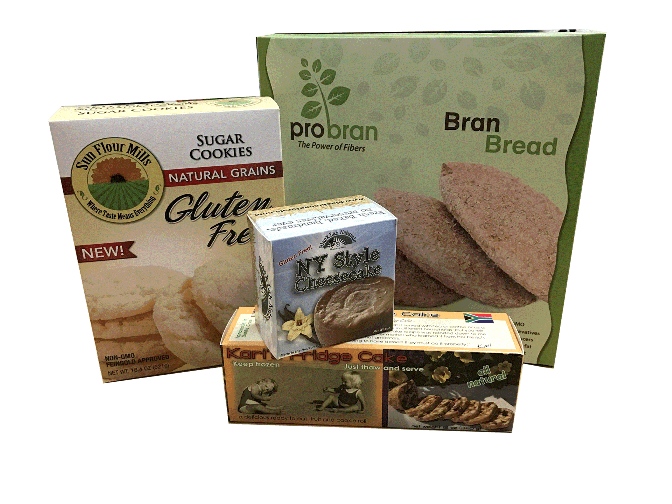 For foods products, from the dry foods to frozen foods, Business Image Printing can help you make high-quality food boxes and packaging for your food products. Business Image Printing is your right place for printing of your custom food packaging needs as we offer quality product packaging at cost-friendly prices and fast turnarounds. All you have to do is give us a few details concerning the specifications of your actual product and we can adjust your box templates accordingly based on what designs you chose from our varied selection of box styles or whatever custom template you’ve designed with our team. Print anything you want onto any box style you want, as our team of experts and state-of-the-art technology will make your food products boxes imagination a reality. With Business Image Printing you can give your product the sales edge it needs with stylish and durable custom packaging that can set your product apart from the others. Give your food product the professional look it deserves in today’s market and contact Business Image Printing today for immediate consultation on how we can get started on making the perfect complement to your food product. For more information regarding any special additional features such as spot UV coating, hot stamp foiling, or embossing, feel free to contact us for more details.